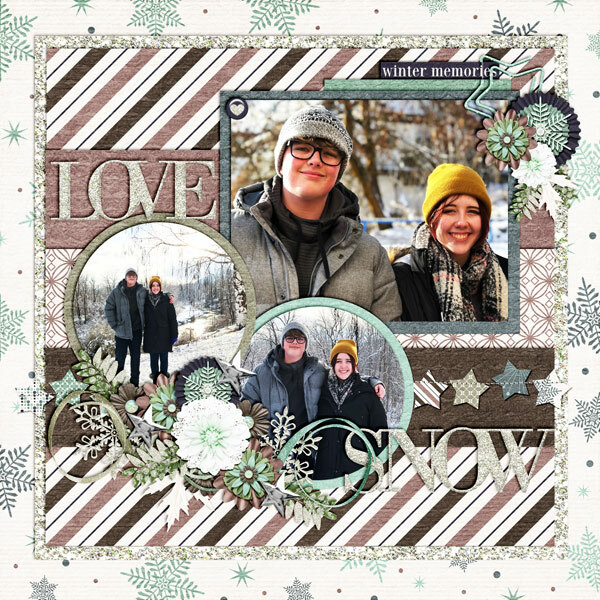 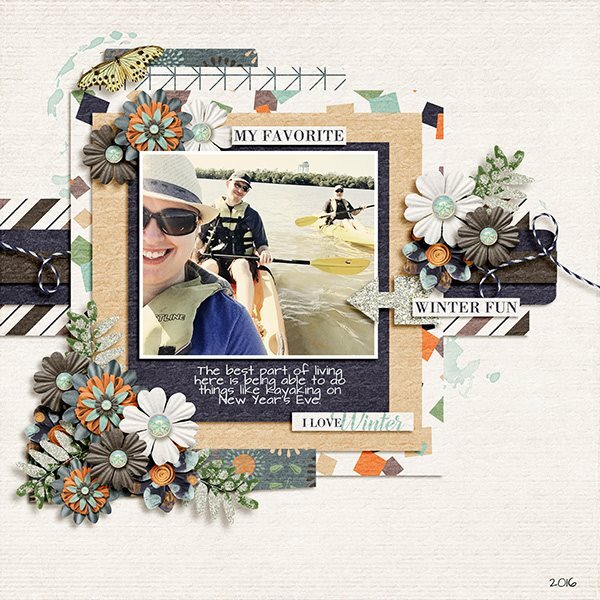 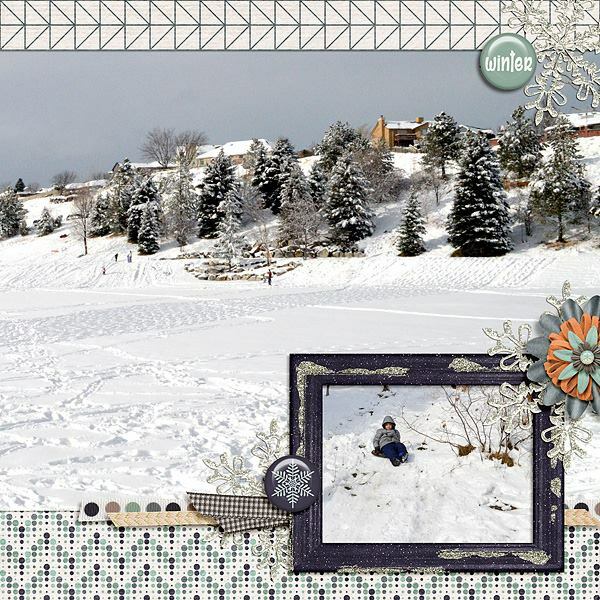 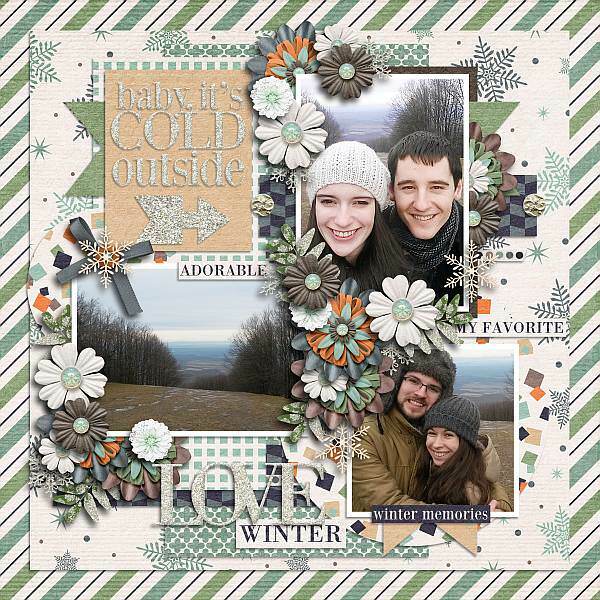 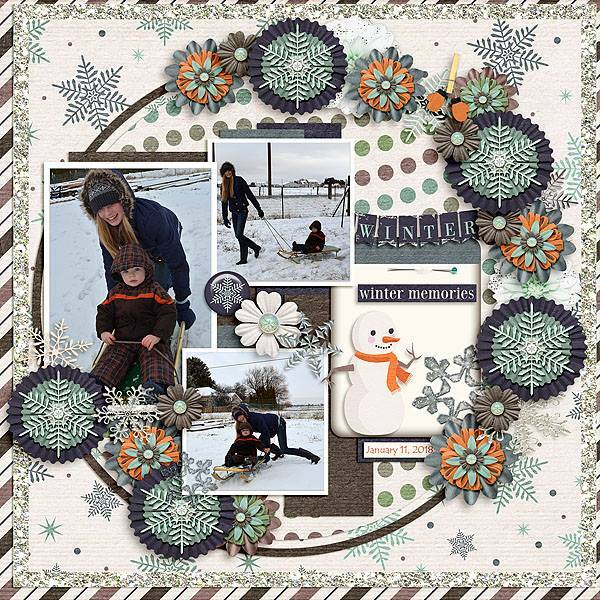 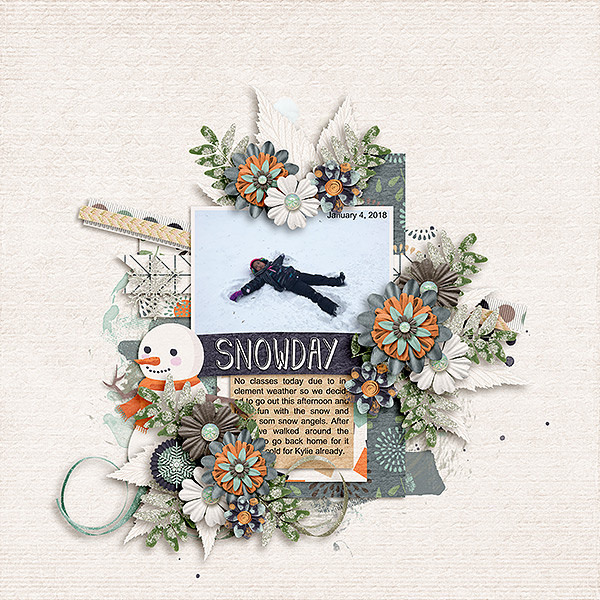 Catching Snowflakes is a big digital scrapbooking kit perfect to document your families winter stories. 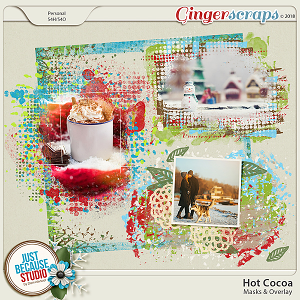 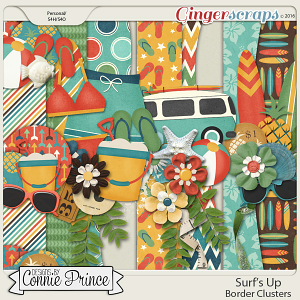 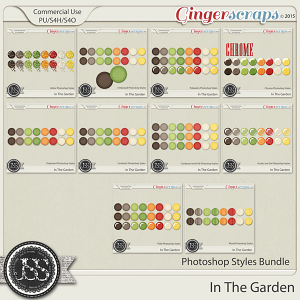 Its color palette of greens and browns stands out from the usual blues and whites of winter digital kits. 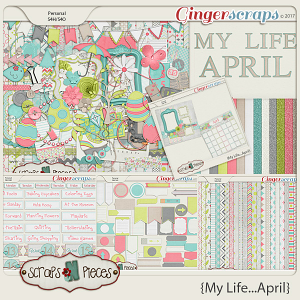 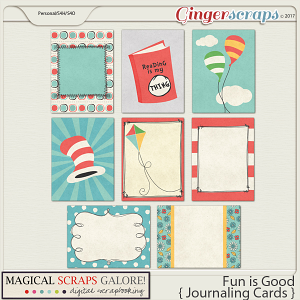 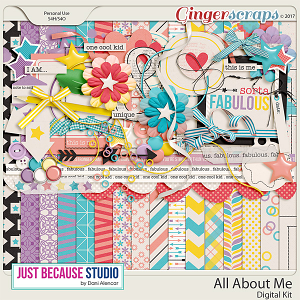 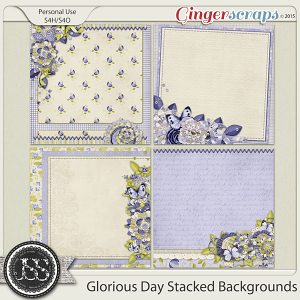 The kit also offers a lot of glitter and shimmer to make your scrapbooking pages and albums shine. 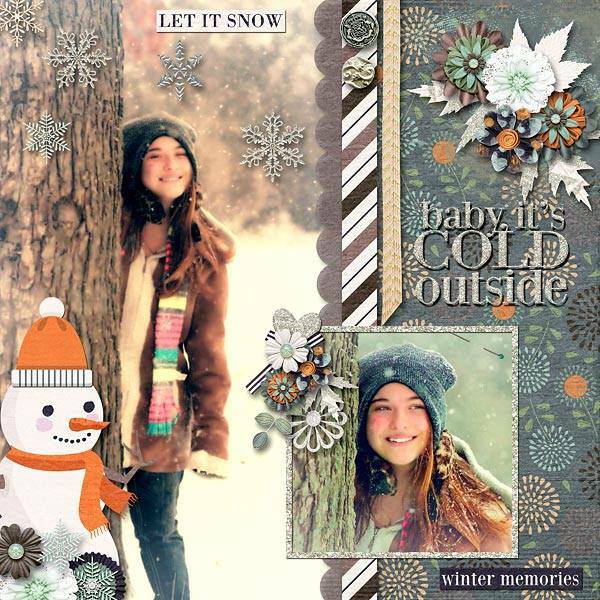 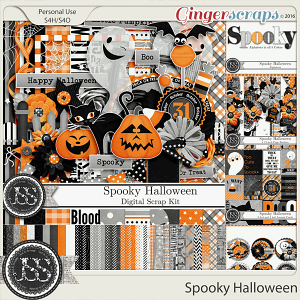 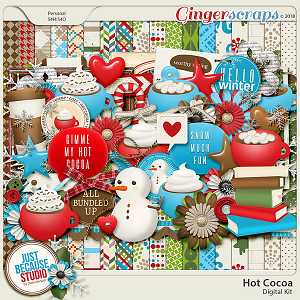 The kit includes 11 solids, 19 patterned papers (patts) and 90 elements: snowflakes in a variety of textures, snowman, winter clothes, bows, ribbons, buttons, tags, word bits, arrows, flowers, flairs, pins, washii tapes, stars, sequins, hearts, branches, splats of painting, banners, and more.